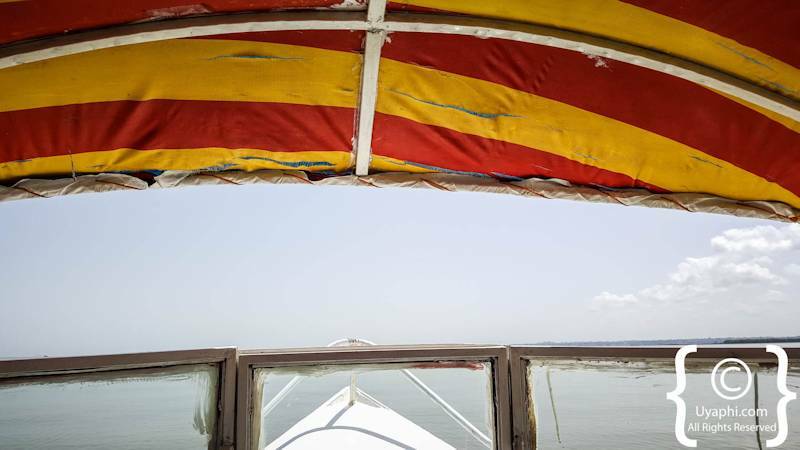 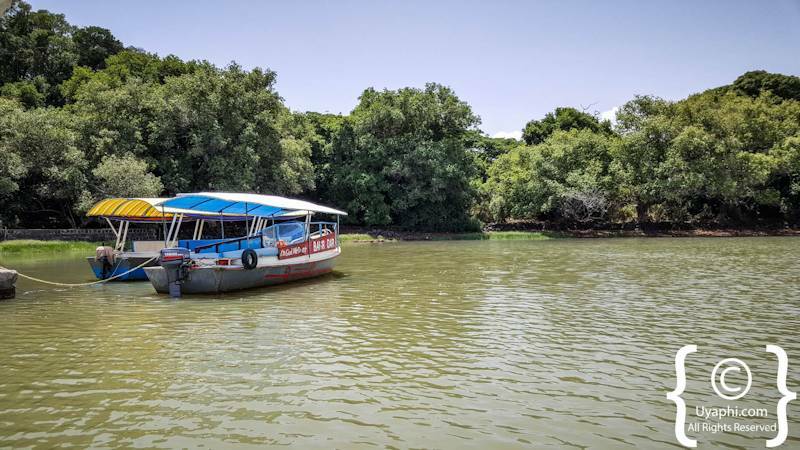 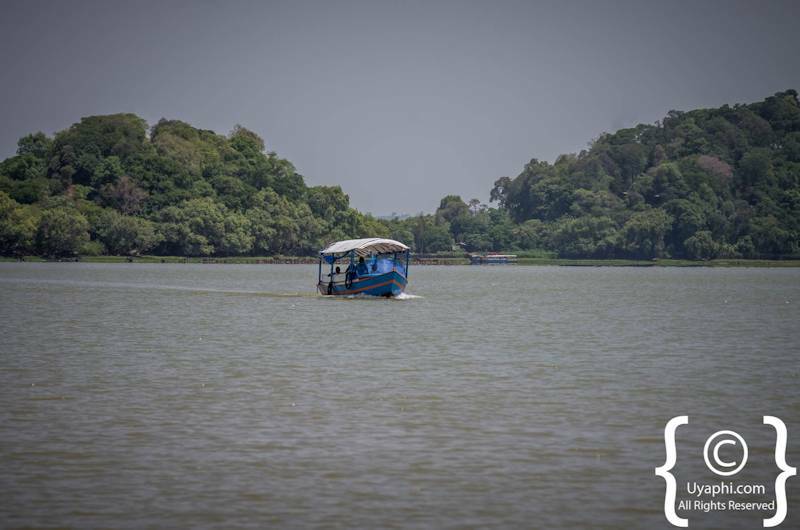 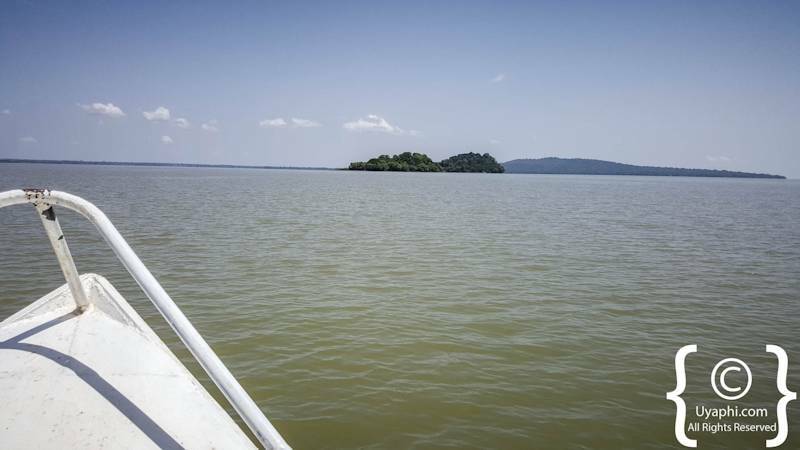 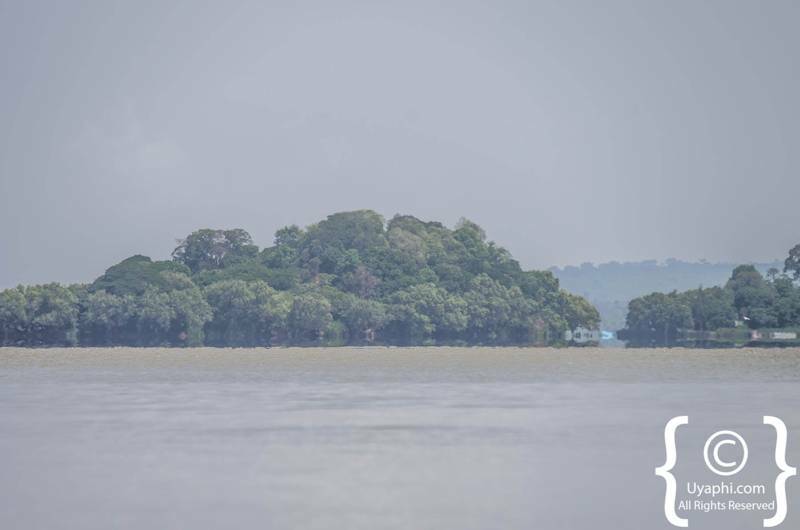 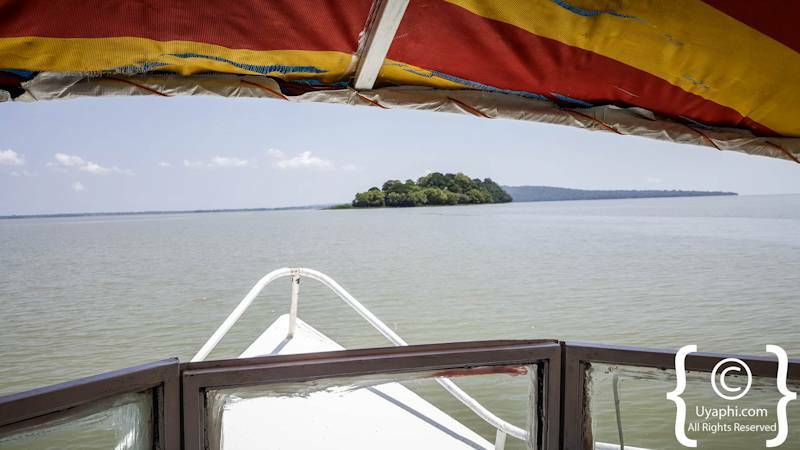 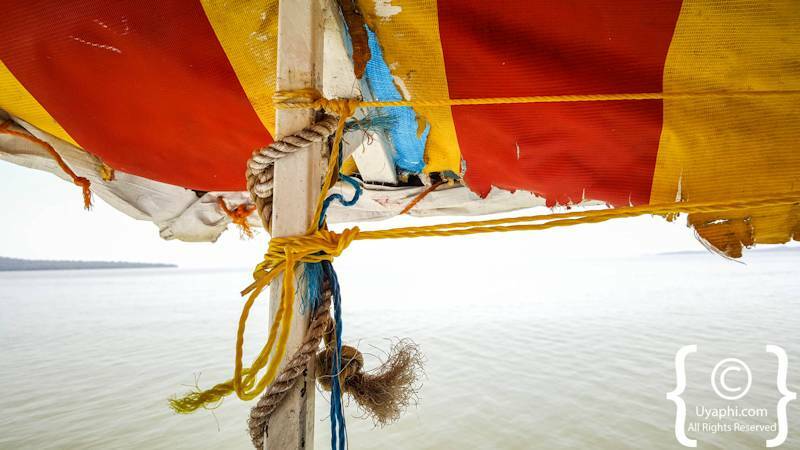 The boat ride from the mainland to the monastery island I would say is maybe 20 to 25 minutes in duration (one way) but a scenic boat ride over Lake Tana all the same. 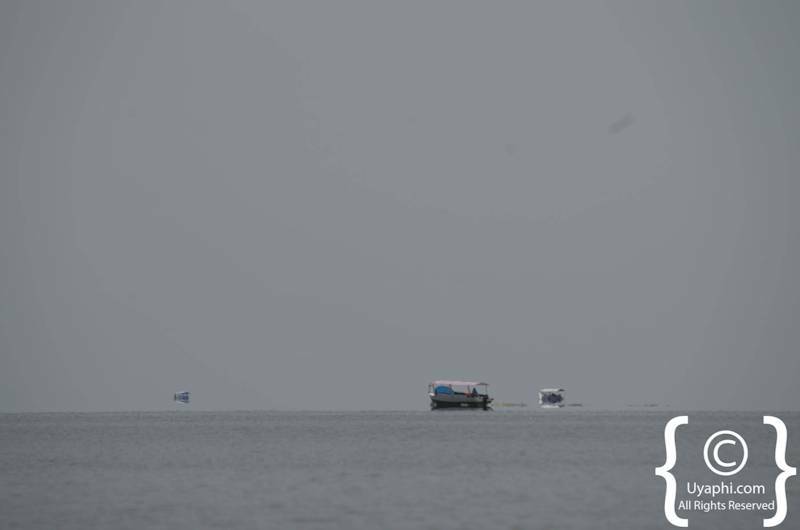 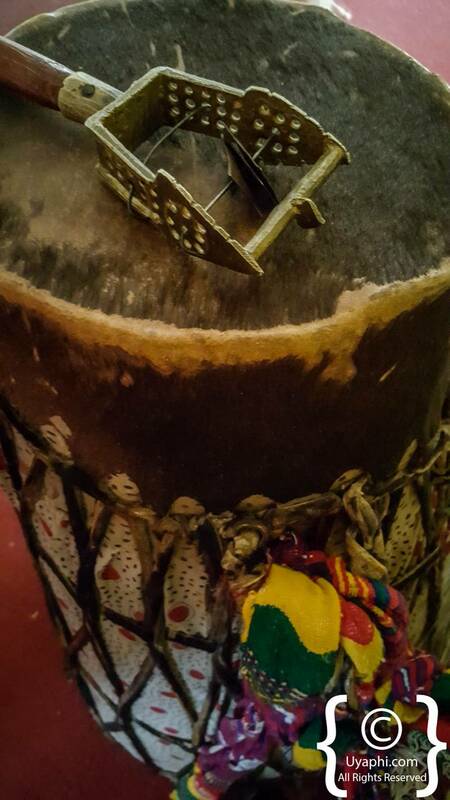 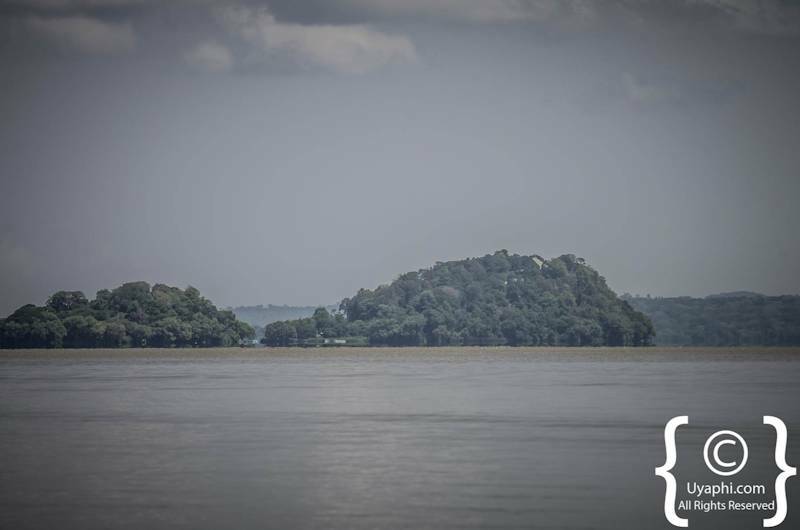 It is not until you arrive on the island that you start to see habitation. 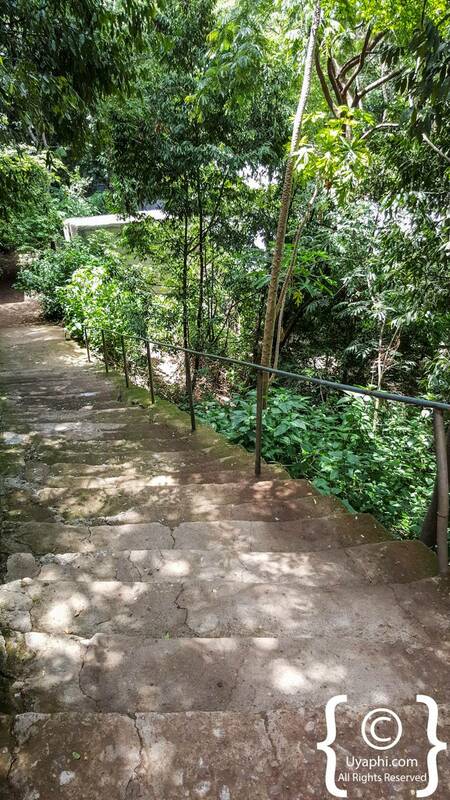 The walk through the Entos Eyesu Monastery and up to the church is all through thick tropical forest stopping along the way to see a small museum and crafts stall. 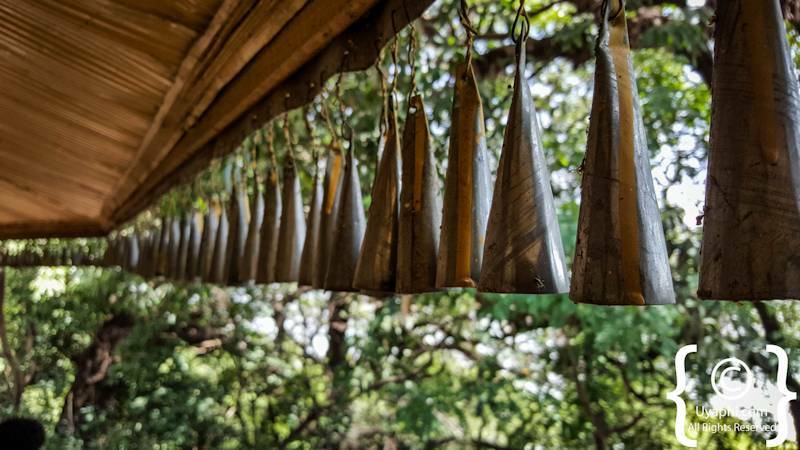 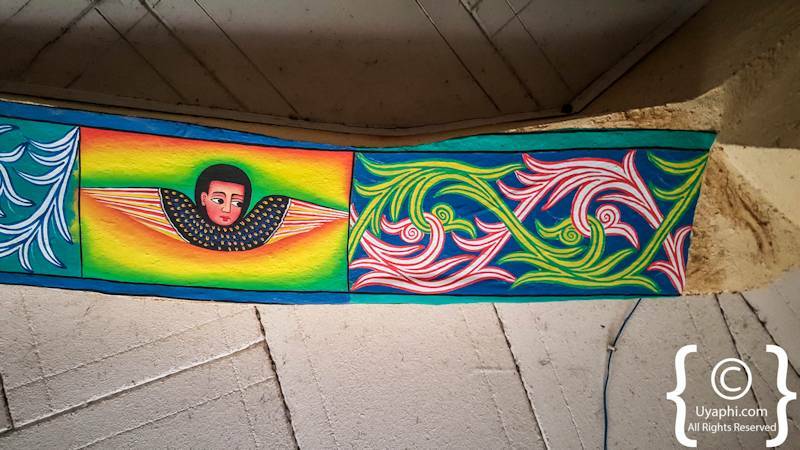 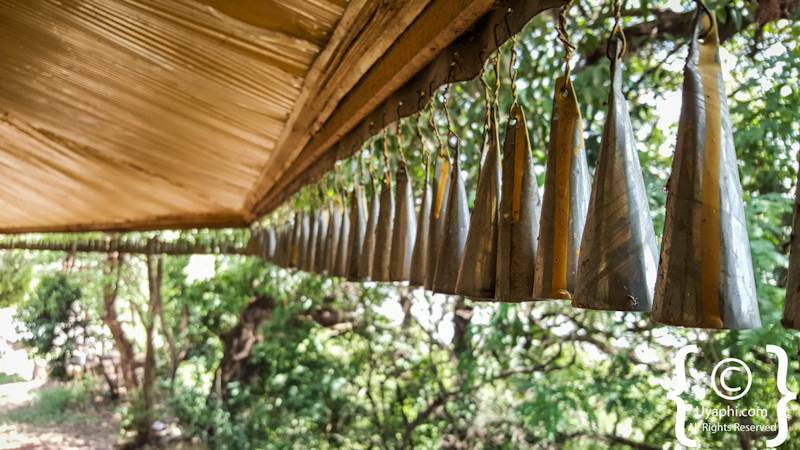 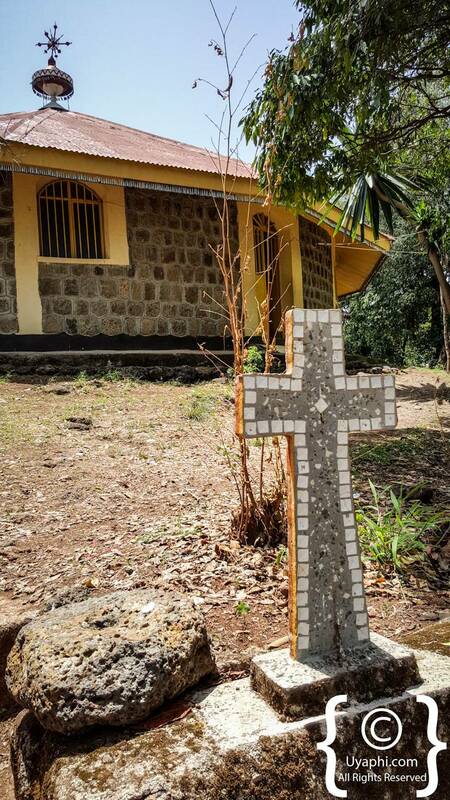 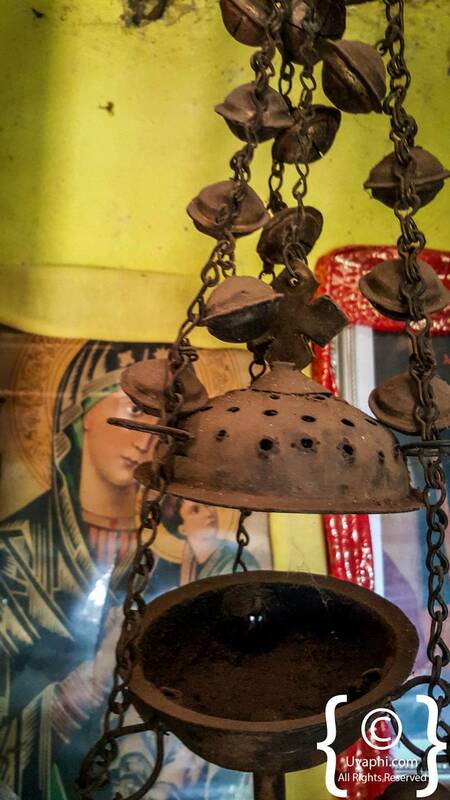 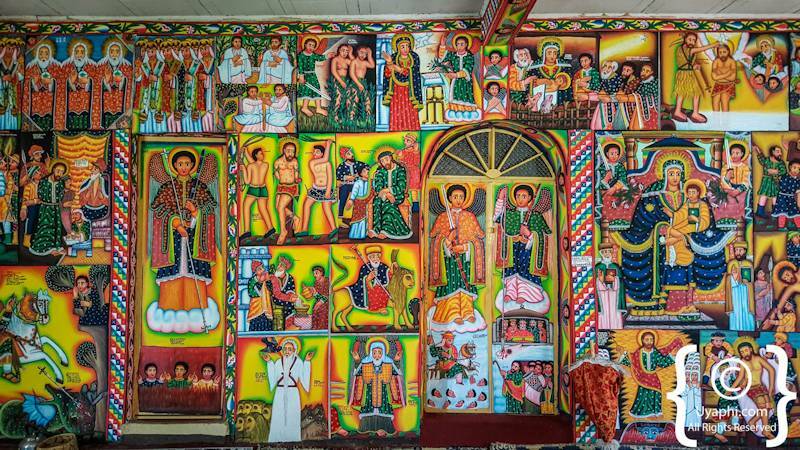 A church is located on top of a hill and offers pretty amazing views out over Lake Tana. 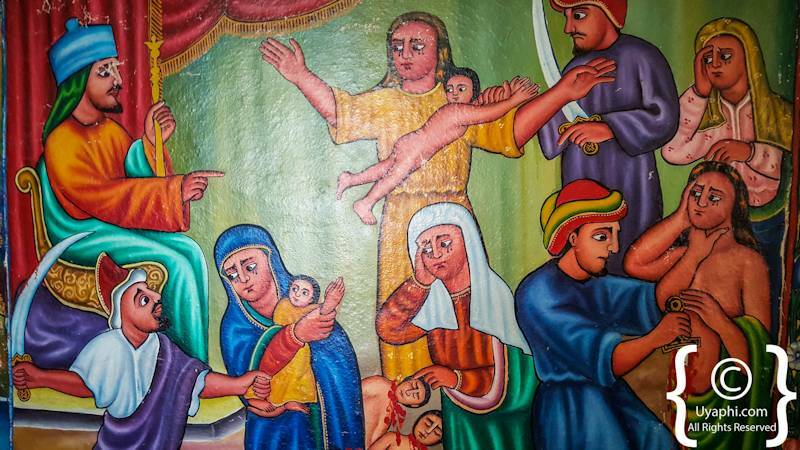 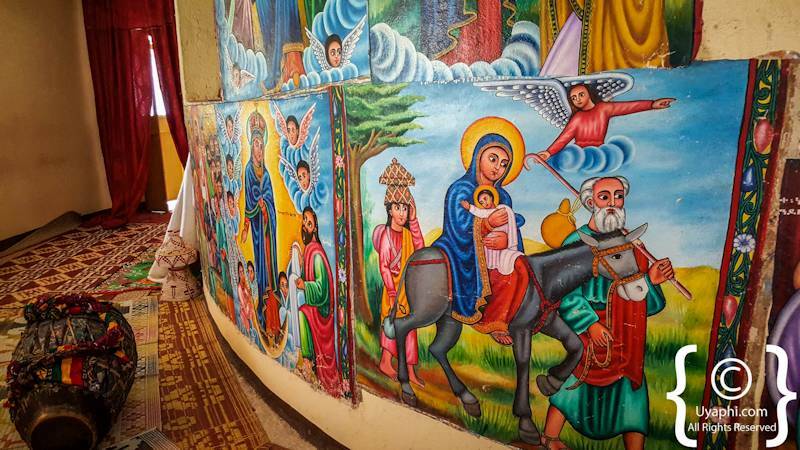 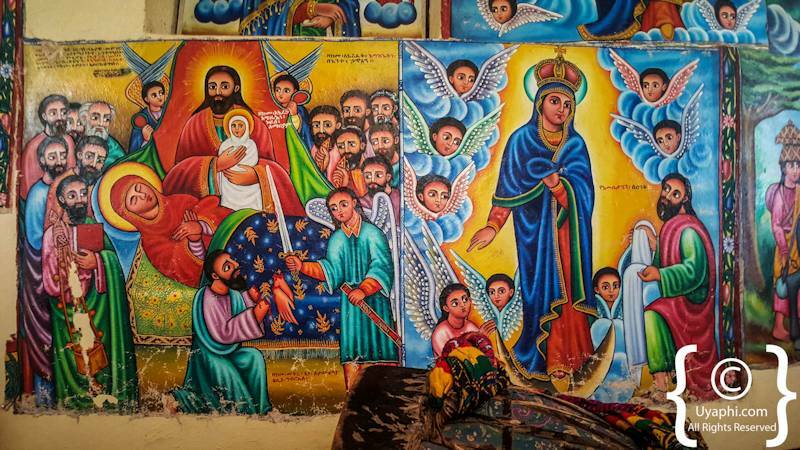 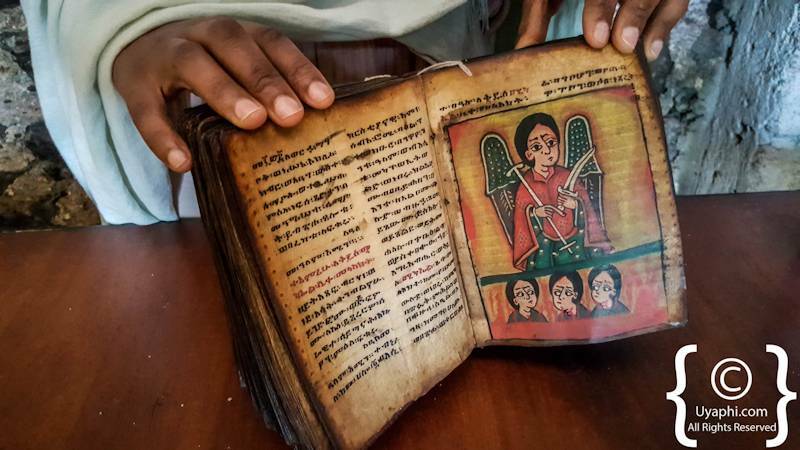 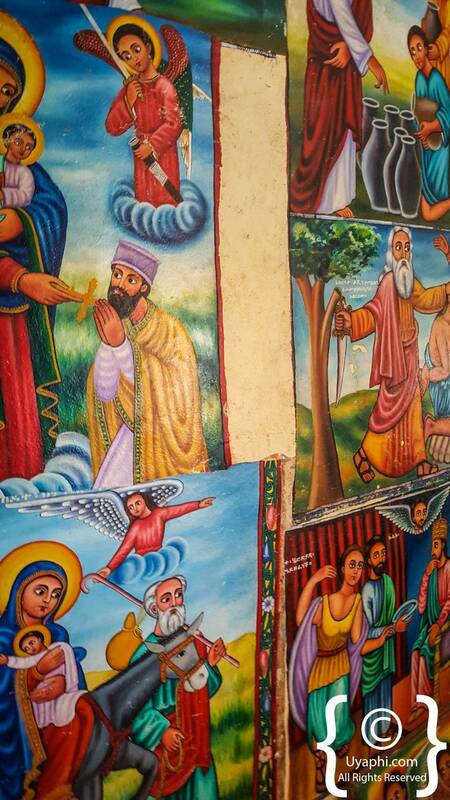 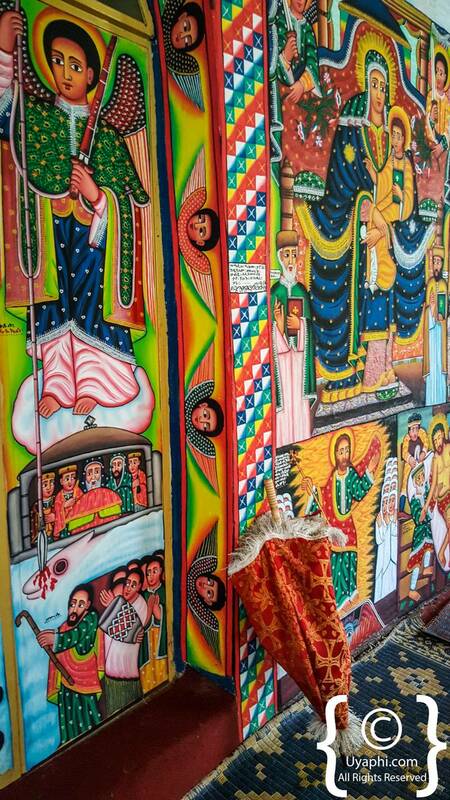 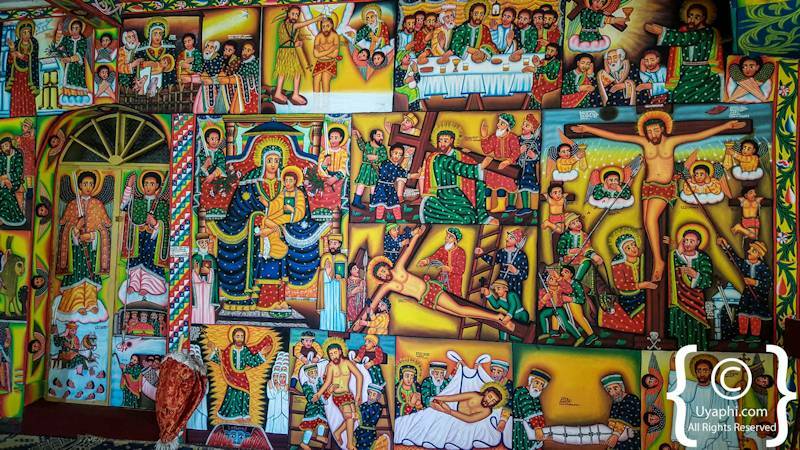 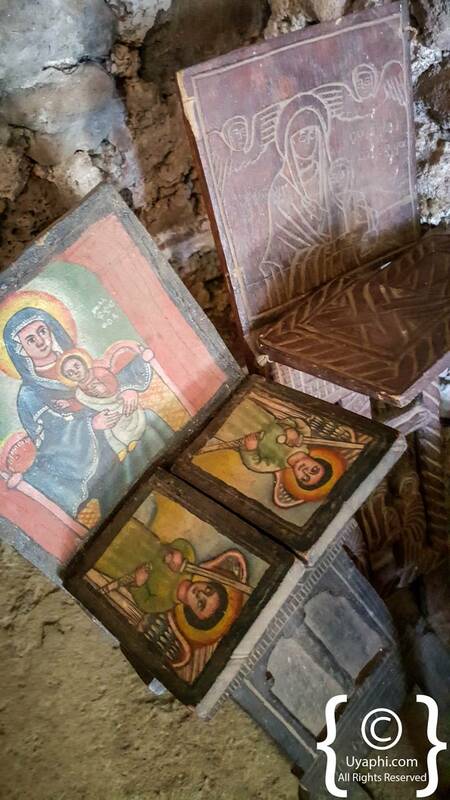 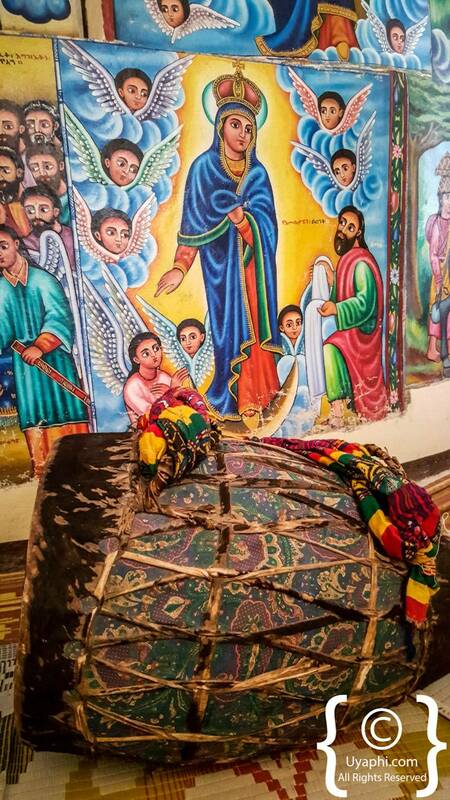 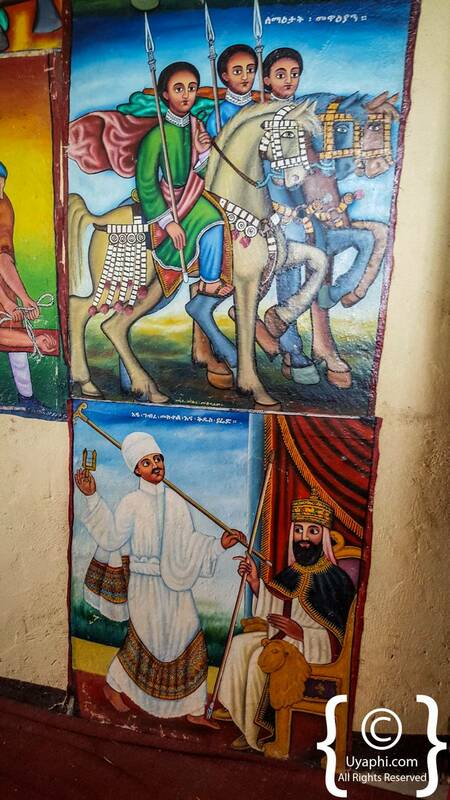 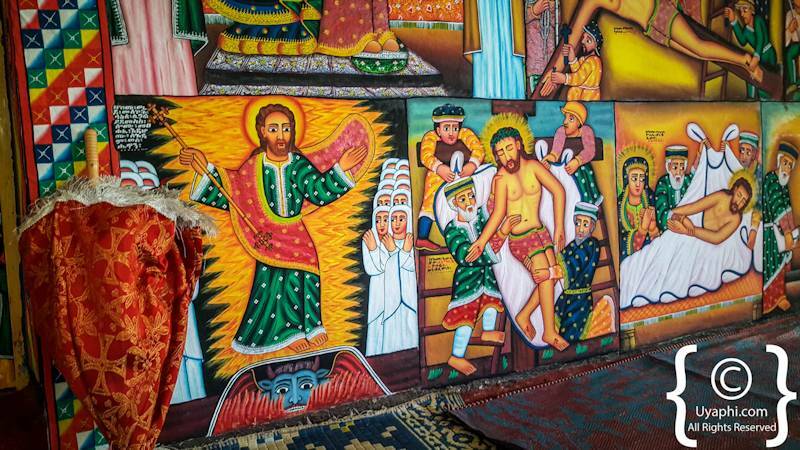 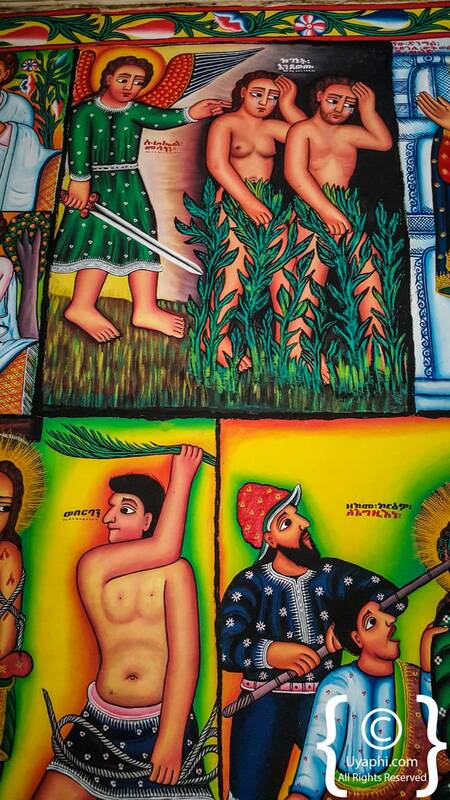 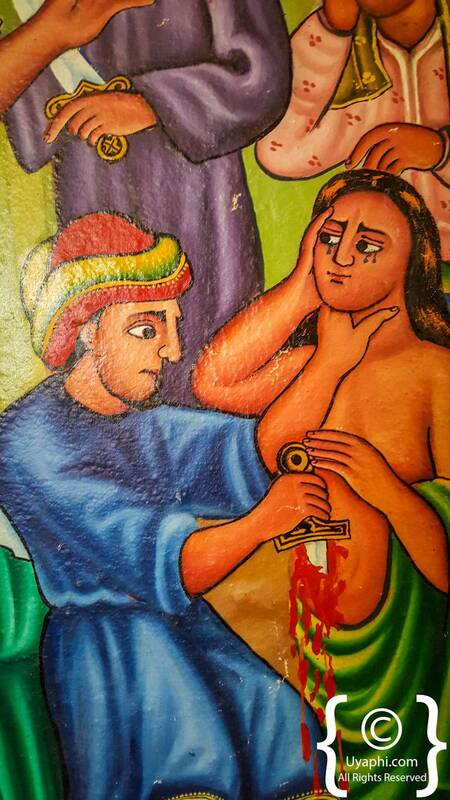 But it is on the inside of the church that showcases some of the brightest and most colourful paintings that we had seen in Ethiopia to date. 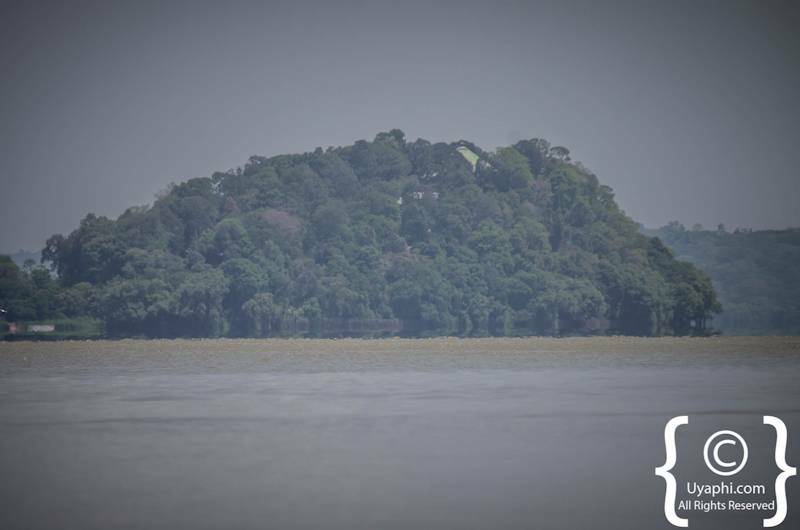 If you are interested in birding then please do not forget your birding lenses, this Island has some amazing birdlife. 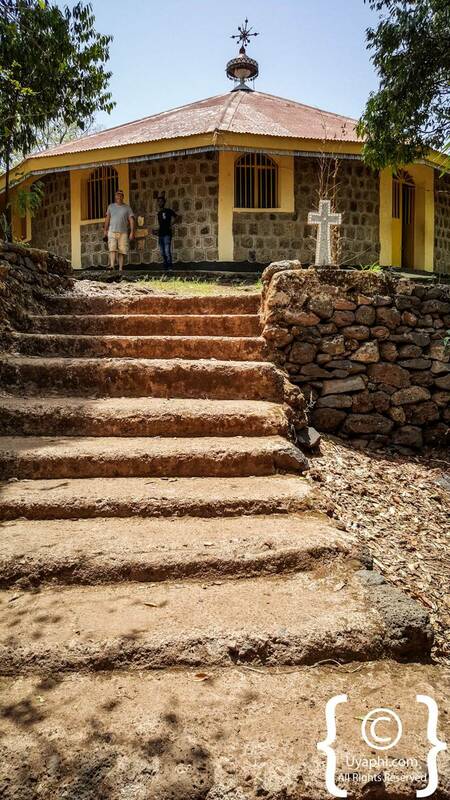 I (James) was more consumed by taking pictures of these little critters than I was in the Monastery (most of the below photos were taken by Verity - I was outside chasing my new feathered friends). 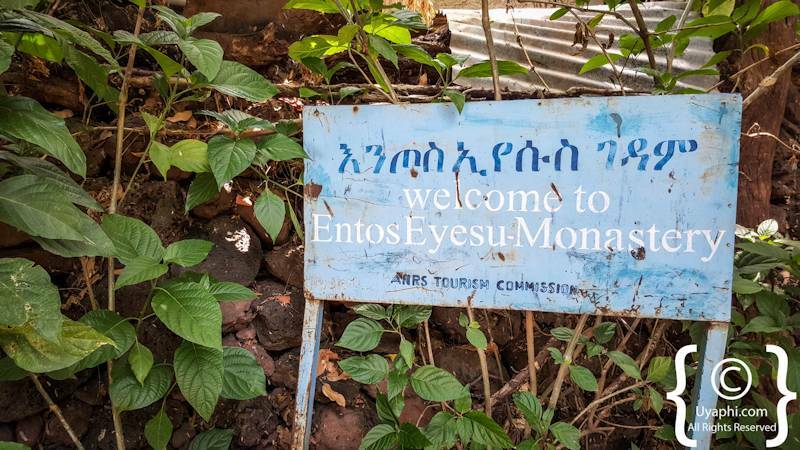 All photographs have been taken by us here at Uyaphi.com with the sole purpose of showcasing Entos Eyesu Monastery and surrounding area from our point of view.